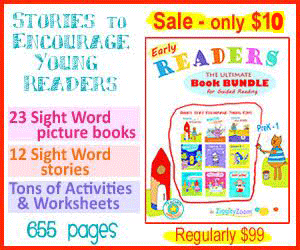 Fun resources featuring Number and Letter activities and worksheets. 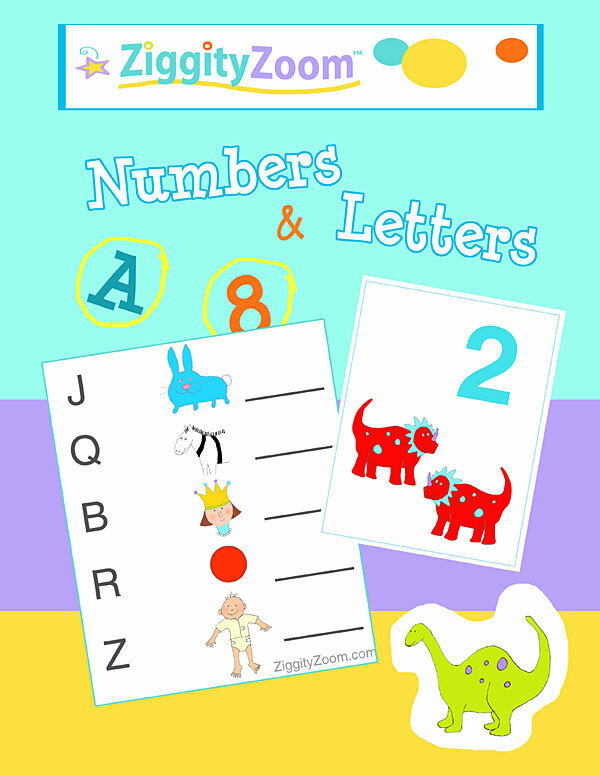 Full color printables with adorable characters like dinosaurs and animals to match with their letters. 45 pages. Color by Number pages: Clown, Horse, Jungle Monkey, Penguin, Rocket Ship, Alligator &amp; Cat in Pumpkin. 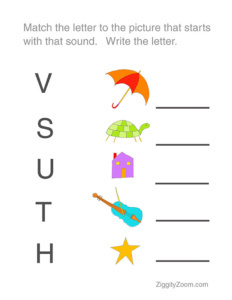 Letter Match worksheets for Christmas, Halloween and Mother’s Day. 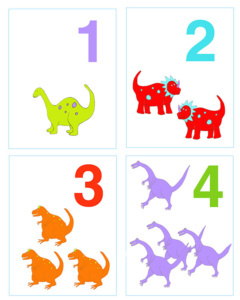 Templates for children to draw their own images to go with the Number. Colorful Number images for bulletin board use. We hope you enjoy our ZiggityZoom printables. Be sure to check out all our free resources on ZiggityZoom.com too.